February 6th 2014 was Time to Talk Day, a day to start conversations about mental health issues. 7 million adults in the UK are estimated to have significant mental health issues at any one time. These aren’t people living in isolation, but mostly people you may encounter every day, even those you work with. Stigma and prejudice against mental health issues and those who suffer from mental health issues is at an all time high as the media portrays those with mental health issues perjoratively. 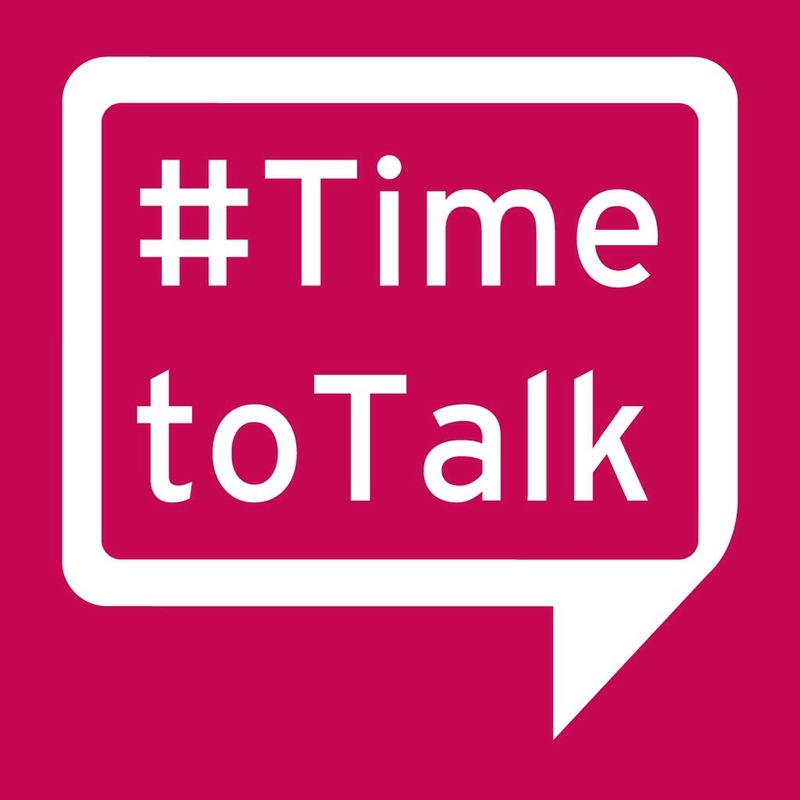 I hope National Time to Talk Day provided those who needed it with the opportunity to address issues they have been hiding and for them to realise that we are all vulnerable and allowed to feel emotions without shame. If nothing else you are not alone and if you’re feeling a certain emotion you can be sure others are too. I hope outdated prejudices are appropriately challenged. I have always been open in my blog and in person about being diagnosed with OCD and depression and the disability I personally suffer as a result. I have been through enough emotional ups and downs to not let certain attitudes affect me. I am beyond feeling shame for something I don’t control but am working hard to live with. I am not at a point in my life where I am easily intimidated or victimised, I am fortunate enough to have the courage of my convictions and immense support from my husband, friends and mental health professionals whom I have worked with for some years now. It really is a Time for Change as I continue to speak out about my illness and the way I choose to live and cope, without intimidation.